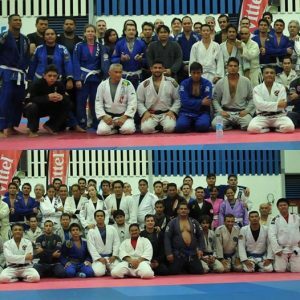 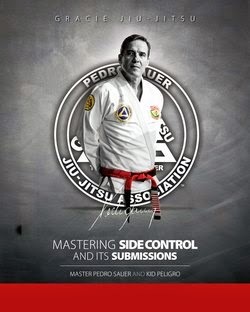 Master Pedro Sauer is having a great event ahead a boat cruise with Jiu-Jitsu instruction to boot. 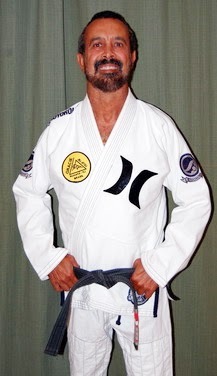 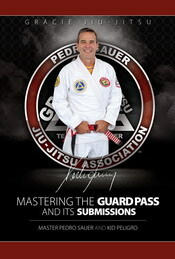 The Master Sauer on the Jiu-Jitsu Cruise to Cozumel will be on July 10-17. 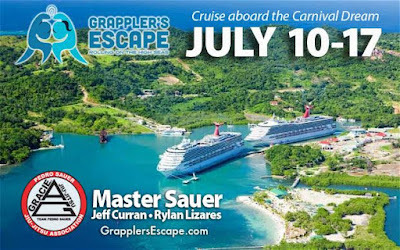 Family and group discounts, room sharing available for individuals wanting to save on cost.